Mobilio Condos Vaughan Metropolitan Centre. 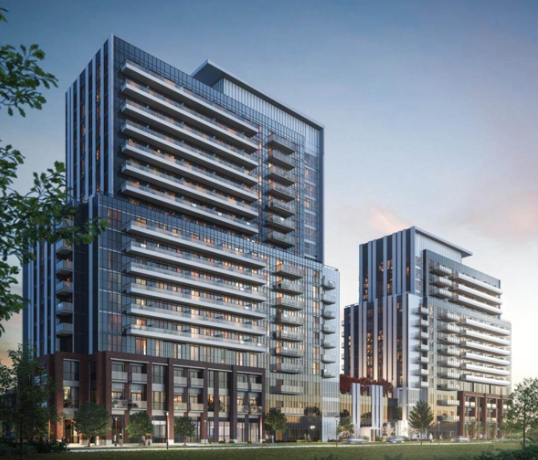 In the Heart of Vaughan Metropolitan Centre, near the Jane St And Hwy 7, Menkes bringing a new pre-construction condo project, Mobilio Condos. Start a New Life at Mobilio in Vaughan, the epicentre of connectivity, convenience, and innovation. It is the opportunity you’ve been waiting for. 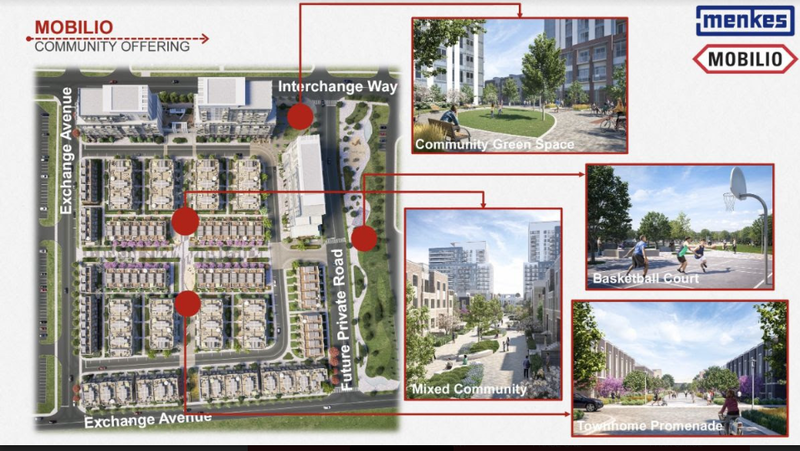 The Location for the Station 3 Condos is amazing, as it is located near to the main intersection of Jane and Hwy 7, in Vaughan. Be the first to book your suite. For prices, plans and other details about this project, register with us! 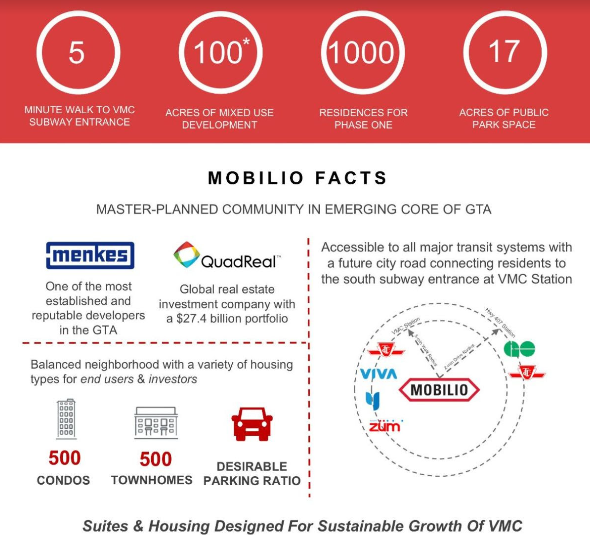 What Are The Mobilio Condos Features? Steps away from the new TTC station and VIVA station. Please contact Trust Condos Expert at your earliest convenience for more information, sales starting soon and all units are first-come, first-serve. If you need any help and want to discuss more about the project, unit choice and have other project related questions, please don’t hesitate to contact me by email: info@trustcondos.ca or you can call me direct: 647-519-5751.